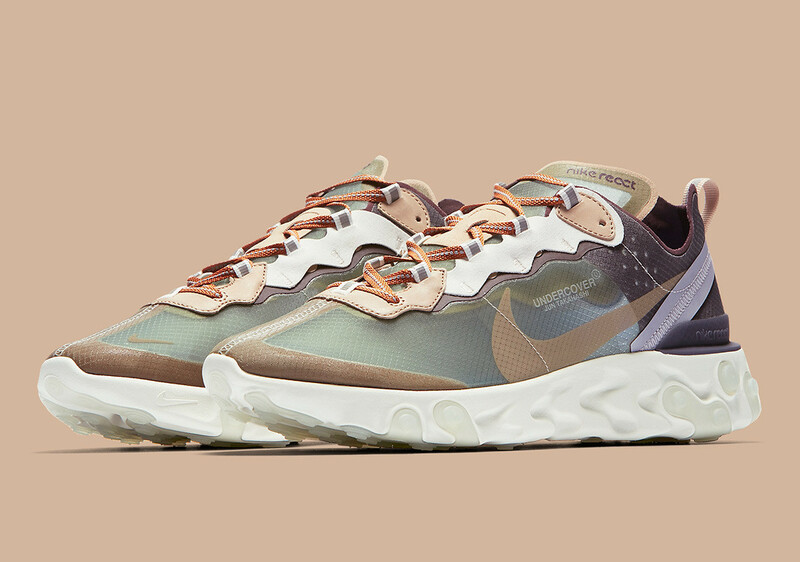 Undercover x Nike React Element 87s and Balenciaga Track sneakers included. We know we aren’t the only ones who associate the first week of September with back-to-school. Ever since we were little, this week was the time where you laced up your fresh kicks, threw on your new backpack, and headed to school to show off to all your friends. Only now, we’re adults—funny enough, most of the aforementioned accessories still apply—and there are no more playground lunch breaks and craft time. But we still count this time of year as a second January, as in, it’s a fresh start, which means fresh kicks. We rounded up the newest pair worthy of a debut. 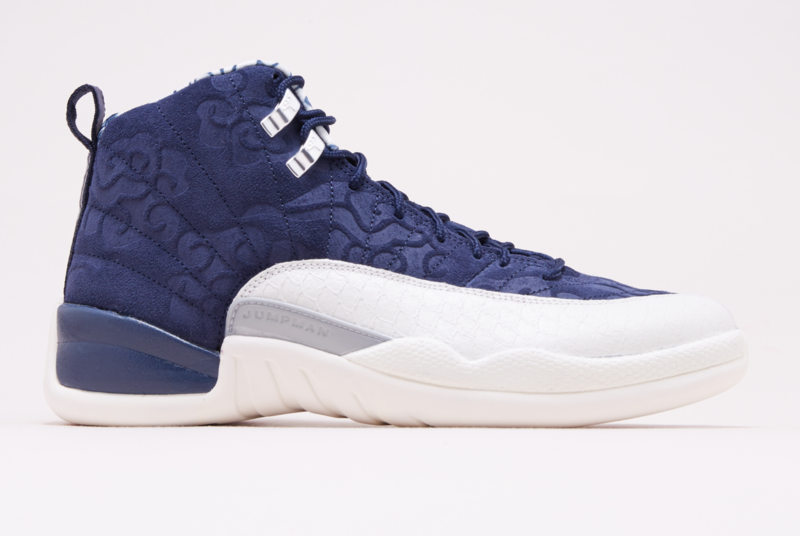 ‘International Flight’ Air Jordan 12: We’re just over here wondering where these sneakers have been all our lives. Paying homage to Japan, these floral print and textured leather Jordan 12s feature Japanese lettering down the heels and are part of Jordan’s upcoming ‘International Flight’ pack. They’ll release September 8th for $190 on UNKNWN.com and you better bet we’ll be impatiently waiting for that day, credit cards in hand. Undercover x Nike React Element 87: We have yet to see a Nike React that we don’t like, but the latest collaboration with Undercover may just take the cake. Admittedly, though, Undercover has never done us wrong. Retailing for $180, these beauties will release on September 13th and come in at least five different colorways. If you only buy one sneaker this month, make it this one. 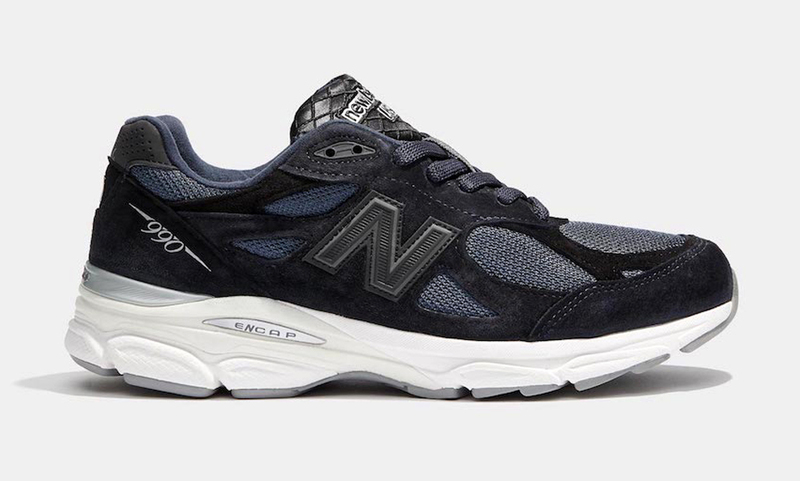 Adsum x New Balance 900v3: You’ll have to be lucky enough to be in New York this week if you want to purchase a pair. They’re available at Adsum’s Soho pop-up for $190, but act fast because they’ve been first come, first served since Tuesday. 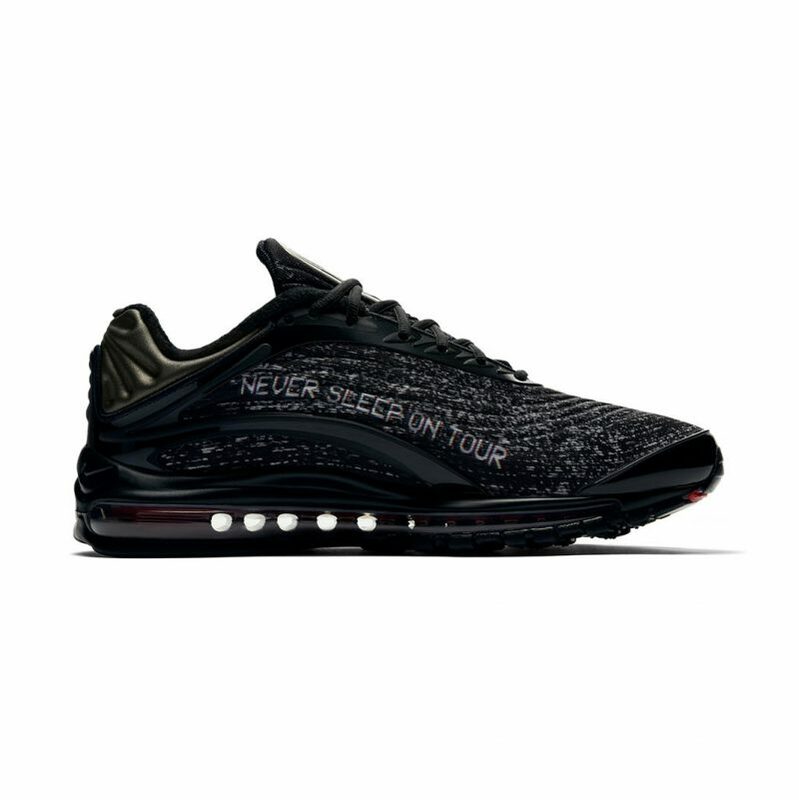 Skepta x Nike Air Max Deluxe SK: Skepta’s third sneaker with Nike drops in two days’ time, on September 8th. The sneaker, which will be available n the Snkrs app, at Kith, Concepts, and Dover Street Market (or at Sneakersnstuff and BSTN if you’re in Europe), is a tribute to New York and the release of Skepta’s “That’s Not Me” ft. JME. The song is credited for helping to make grime music global. The sneakers will retail for $190. Adidas Falcon: The first Adidas Falcon Dorf sneaker released in 1997, and this year we’ve seen it brought back in a few different colorways. While this isn’t the first re-release of the Falcon silhouette this year, this is the first time that Kylie Jenner is the face of the silhouette. 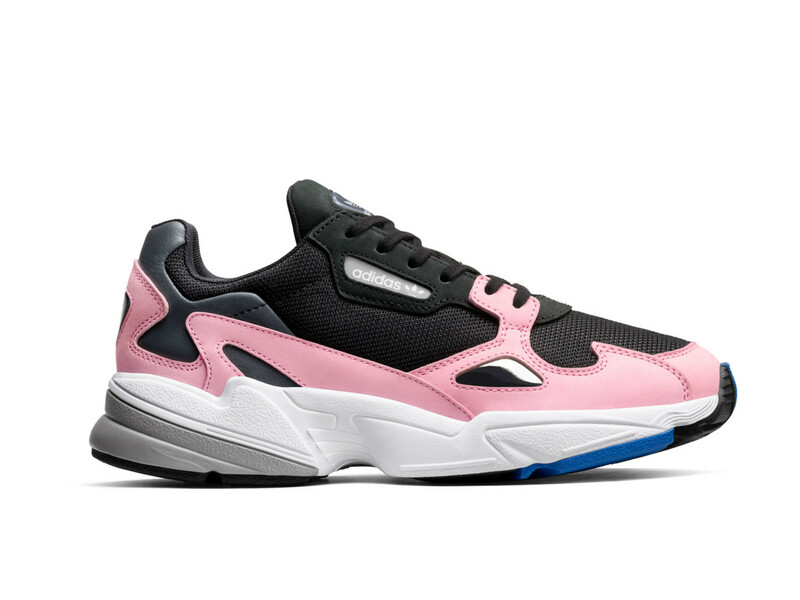 This pink, grey, black, blue, and white colorway will retail for $100 and—it’s your lucky day—release today. PSNY x Nike Air Force 1 High: Public School has gone and done it again. Their latest release with the Swoosh fam is set to drop during fashion week (we wish we could give you a more concrete date) at the PSNY pop-up at 3 Howard Street in New York and will retail for $200. This sneaker follows the deconstructed silhouette we’ve been seeing more and more of from Nike. The style releases in three colorways (the others being black and white), and we’re considering buying all three. 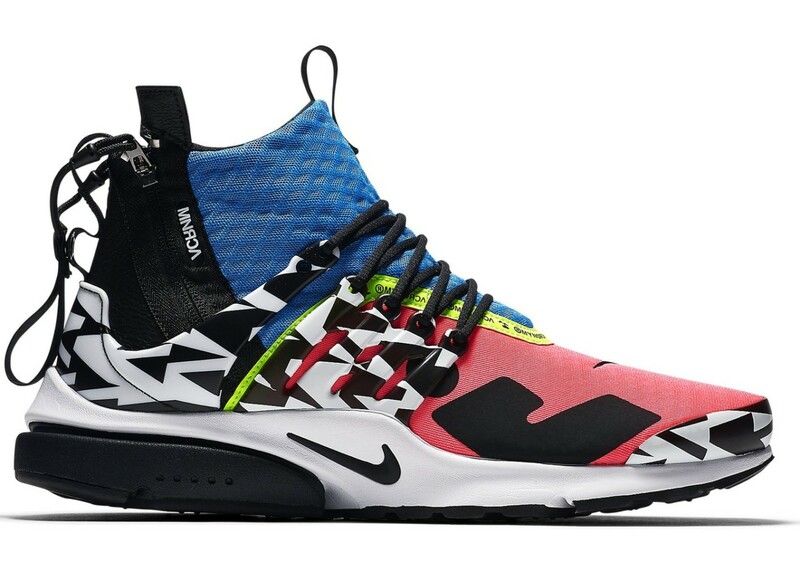 Acronym x Nike Presto Mid: By now, it’s far from a secret that Acronym knows how to make a good sneaker. The brand has (thankfully) revisited their highly acclaimed Presto silhouette, this time adding some patterns to the mix. Retailing for $200, this latest collaboration drops in two days, on September 8th. You’re going to regret missing out on these ones. So don’t. 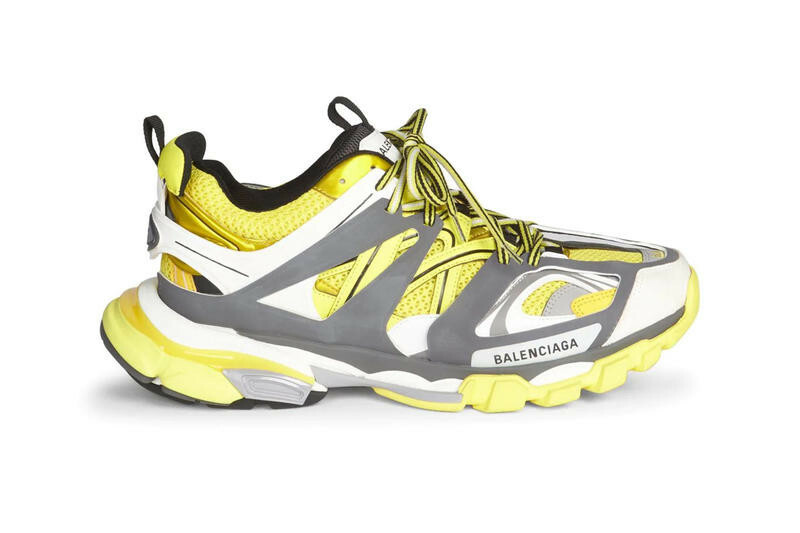 Balenciaga Track Sneaker: There may not be a single person on this planet that doesn’t know, or hasn’t at least seen a pair, of Balenciaga’s sought-after Triple S sneakers. 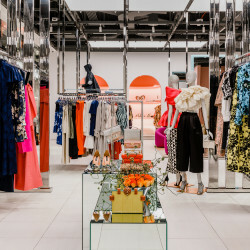 Now that the luxury fashion house has their new Track sneaker on the market, we’re waiting to see if the latest $1,110 release will have the same impact. 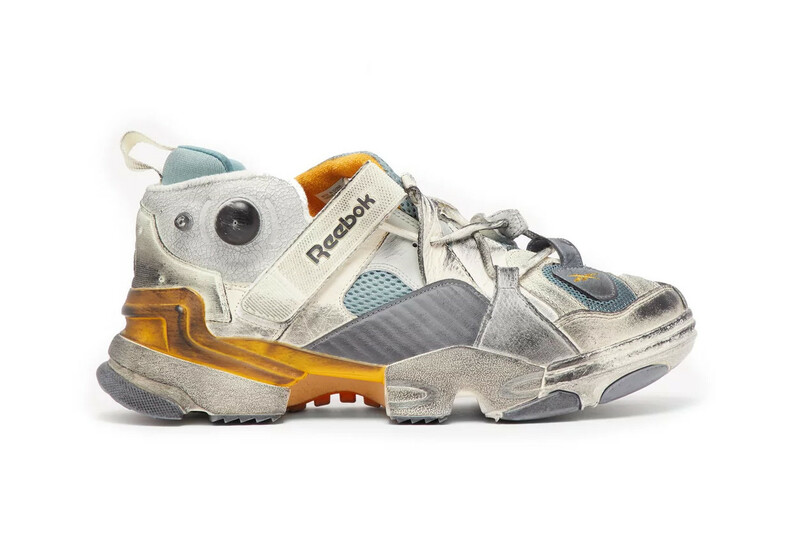 Vetements x Reebok Genetically Modified Trainer: Scuffed-up shoes are by no means a new thing, but we’re happy to see it being done in a new way. 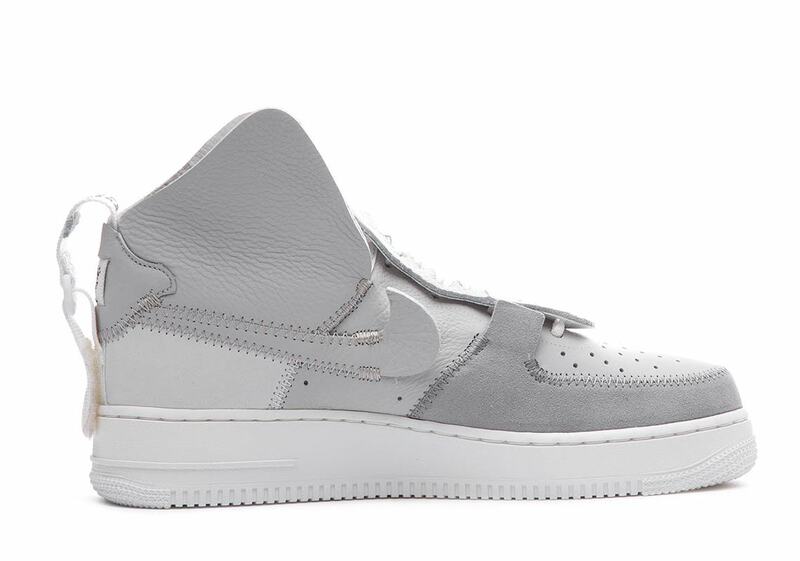 These sneakers, available as of September 4th, retail for $1,100. While that may seem like a hefty price, it seems just about right for a Vetements collab. Oliver Jeffers x Veja Esplar Leather Animals: Available to pre-order now, Vejas has teamed up with illustrator, author, and artist Oliver Jeffers for their latest pair. 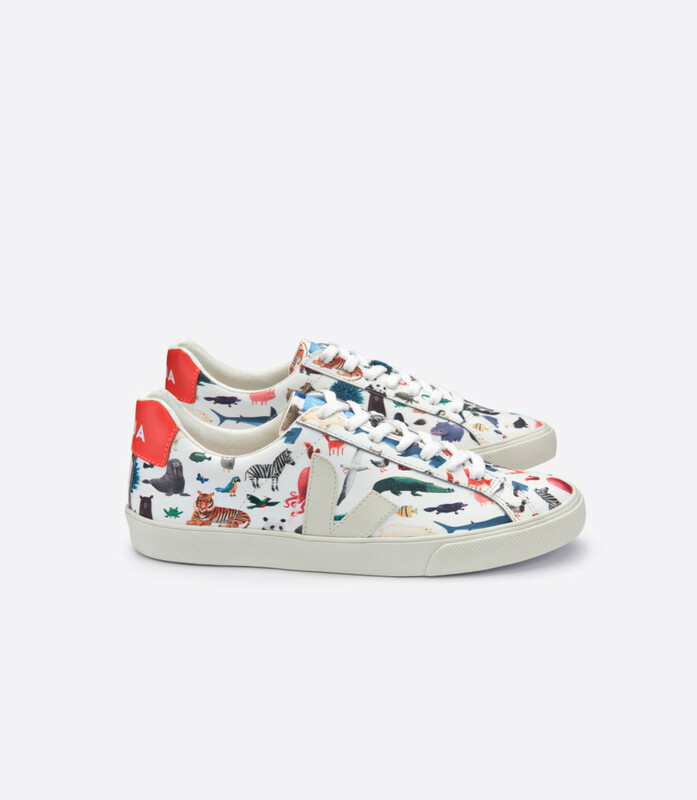 Not only are they mad cute (please note: they have a children’s version as well, in case you want to match your little one), but they’re made out of fair trade, organic cotton and wild rubber that was sustainably sourced from the Amazon. Win-win. 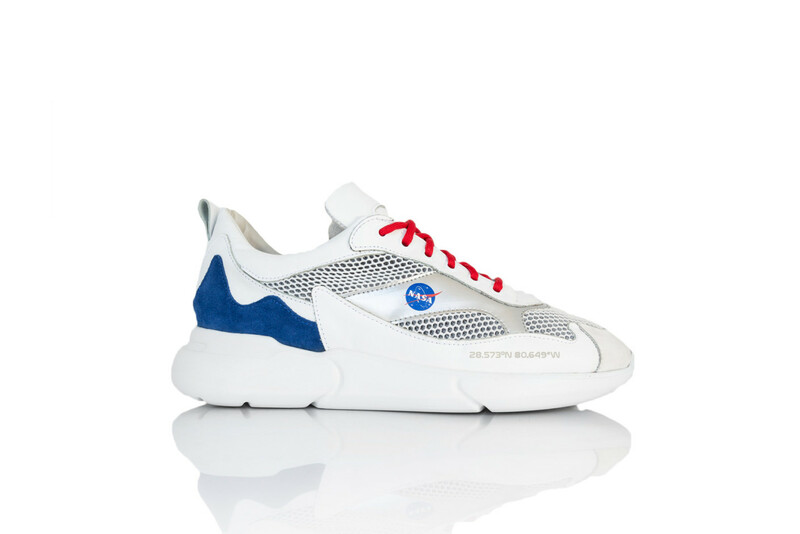 NASA x Mercer Amsterdam: At this point we’re certain that there isn’t anything NASA can’t do. Although we must say, we couldn’t have predicted a sneaker collaboration being on their horizon, we’re quite happy about the news. Retailing for $290, only 96 pairs of these Apollo 11-inspired sneakers will be available, and you can purchase them at merceramsterdam.com on September 28th. 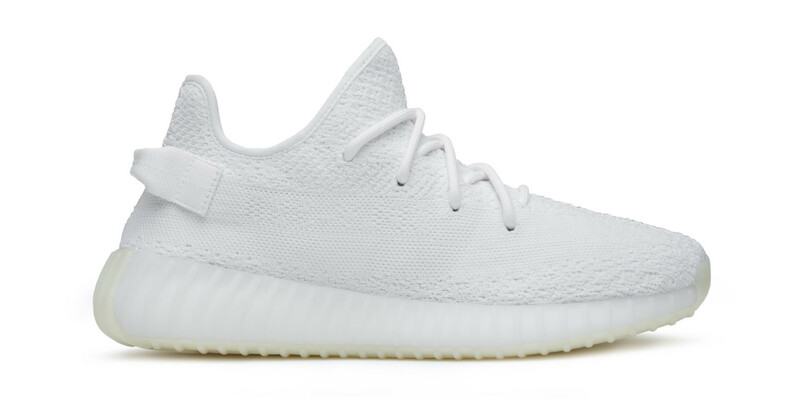 Yeezy Boost 350 V2 Triple White: On September 21st (mark your iCal!) these babies will release in their biggest drop yet. They’ll retail for $220 and will be available on Adidas.com and YeezySupply.com. These are definitely one of our favorites out of all the 350s—no matter what outfit you’re wearing, these will take it to the next level. Nigel Sylvester x Air Jordan 1: These are already sold out, as they released at the top of the month. They are the first Jordan shoe that has ever been done with a professional BMX rider (s/o Nigel). 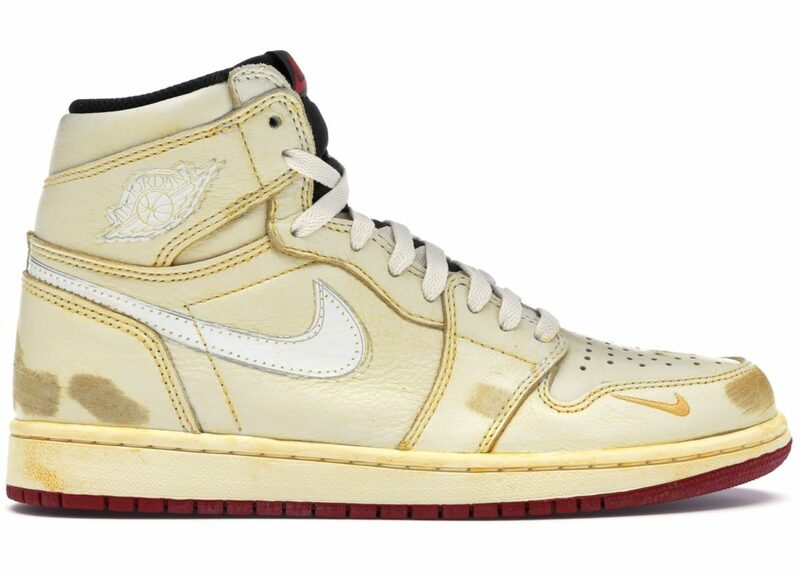 Inspired by a pair of Nigel’s destroyed Jordan 1 Shadows that he used to religiously bike in, the sneakers retailed for $180—although their price tag will be much higher in resale.